We have heard a number of rumors about the new Moto 360 smartwatch and now according to a recent report the device will be available in two different sizes. Back in July the new Motorola Moto 360 smartwatch was spotted at the FCC and now the device has appeared at Anatel which is the Brazilian telecom’s agency. 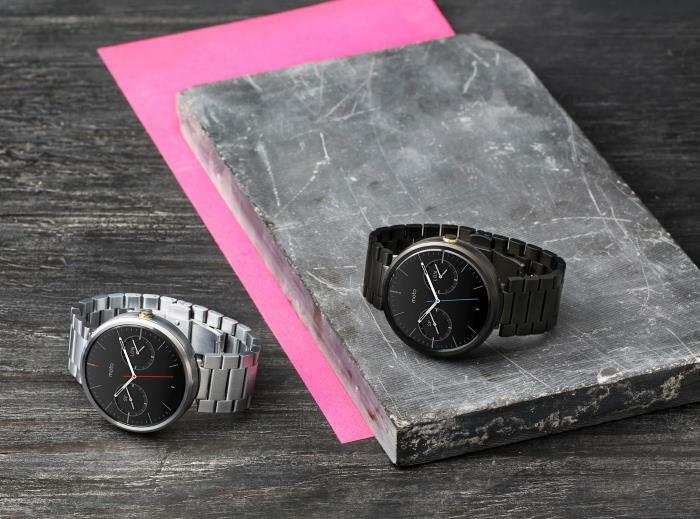 The documentation reveals that there are two versions of the new Motorola 360 smartwatch, one called the Moto 360S and one called the Moto 360L, which suggests that the devices will be available in two different sizes. The updated Moto 360 is rumored to come with a 1.56 inch display that will feature a resolution of 360 x 360 pixels, the device will also come with Android 5.1. As soon as we get some more details on the specifications of the next generation Moto 360 and also some photos of the device, we will let you guys know.